THYLA is a story of Tasmania: of darkness, of convicts, of devils and tigers, and of promises that stay true through the centuries. It is the story of what happened to Cat, and what Tessa really is. "My name is Tessa. I am strong. I am brave. I do not cry. These are the only things I know for certain.I was found in the bush, ragged as a wild thing. I have no memory – not even of how I got the long, striping slashes across my back. They make me frightened of what I might remember. The policewoman, Connolly, found me a place in a boarding school and told me about her daughter, Cat, who went missing in the bush. I think there is a connection between Cat, me, and the strange things going on at this school. 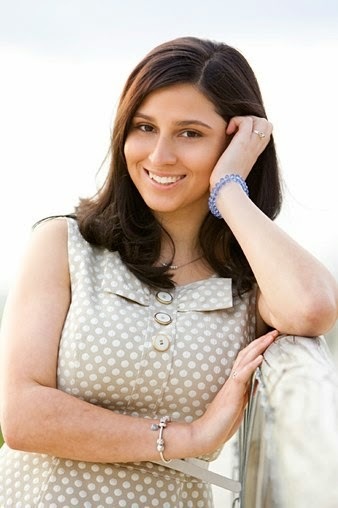 If I can learn Cat’s story, I might discover my own – and stop it happening again." What I loved about Thyla: Tessa is a wonderful and innocent and inadvertently hilarious protagonist (she is terribly old-fashioned, for reasons which quickly become clear, despite the novel being set in the present. Her experience of eating waffles for the first time was very funny). The historical aspects are incorporated brilliantly, and the setting (the creepy boarding school, Tasmanian wilderness) is atmospheric and tense and all of those other good things in a mystery. 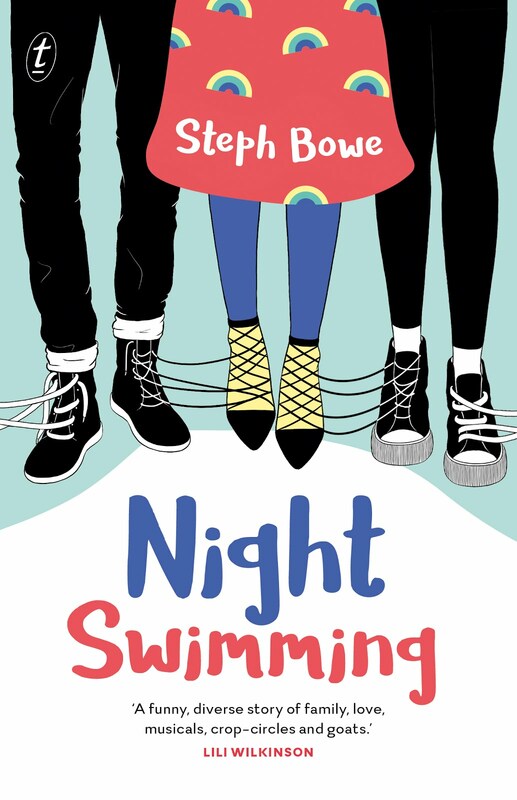 I loved the supporting characters that were the 'outcasts' of the school, and the way in which it was written - using second person, as though written from Tessa to the police officer that rescued her, Connolly (who is also the mother of the missing girl, Cat). 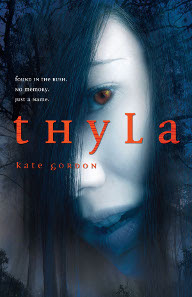 What I didn't love about Thyla: My issues with this novel are the same as my issues with paranormal series generally, and it's difficult to list them without spoiling it for you - towards the end, the mystery is explained, and the novel shifts genre entirely. A lot of information is packed in near the end, and despite the Tasmanian flavour of the paranormal aspect (I am very awkwardly avoiding a spoiler), it becomes a little generic paranormal-romance - battle scene, infodump (I do love the backstory, but it all comes at once), requisite romance. It's clear it's an introduction to the series, setting up the world and the players within it. I love the mix of historical and paranormal, and Thyla is certainly unique from other paranormal romances, and beautifully written. I would definitely recommend it to fans of the genre. I'm interested to read the sequels and see how the paranormal aspects are handled from here on in. 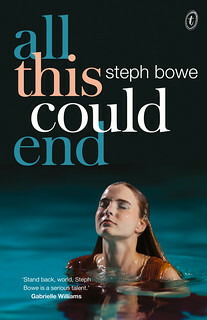 Published April 2011 by Random House Australia. 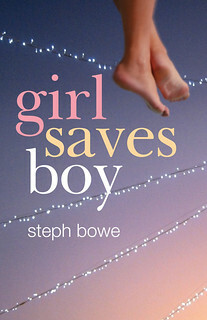 It's on Goodreads.